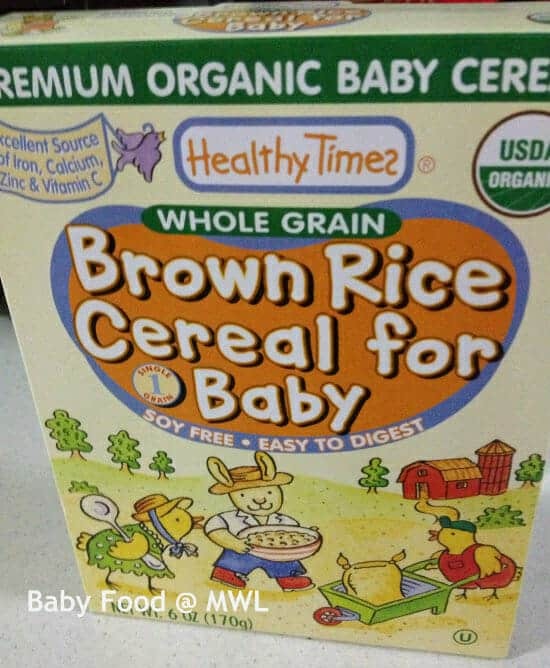 However, Bellamy’s organic white rice cereal was the only one packet I bought before getting the other brands as I couldn’t find the stock easily anywhere in Singapore, not even the organic specialist shops or supermarkets. Hmm… wonder what happened? 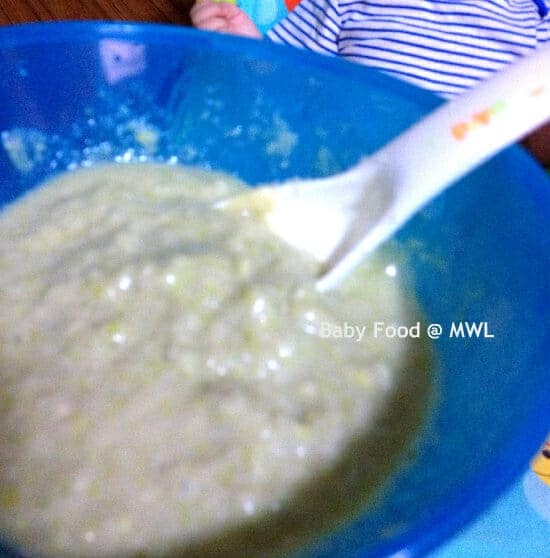 Anyway, chose Bellamy’s due to its nice and clean resealable packaging, besides insisting on organic and plain rice flour without formula milk added. 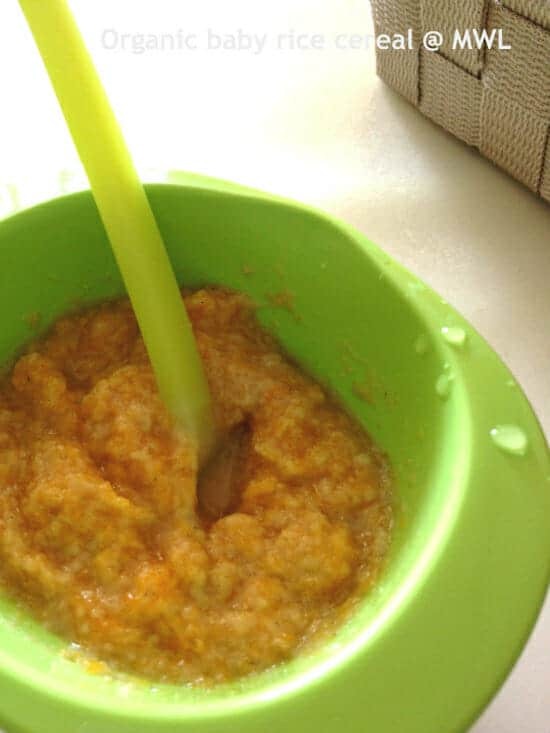 Bellamy’s Rice cereal is not plainly the rice flour though. It has additional Sunflower oil in it. I personally do not quiet mind the Sunflower oil as it is unsaturated fat, after all. As long as not added with salt or artificial sugar, I am fine with it. 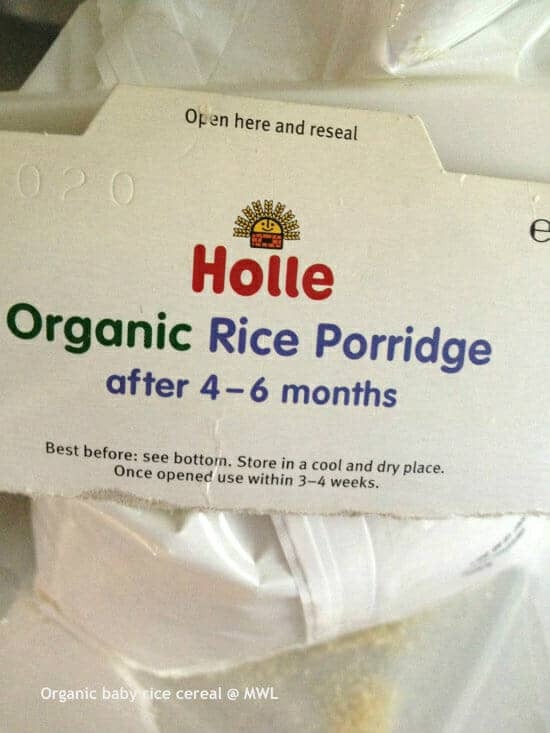 Well, I bought my second pack of organic white rice cereal, on an European brand, Holle. It contains pure plain organic white rice (and the required Vit. B1) only. Main attraction to my purchase? It claimed that no lump guaranteed. It’s not always…. Anyway, I started baby with organic brown rice after that. This time, purely brown rice flour. 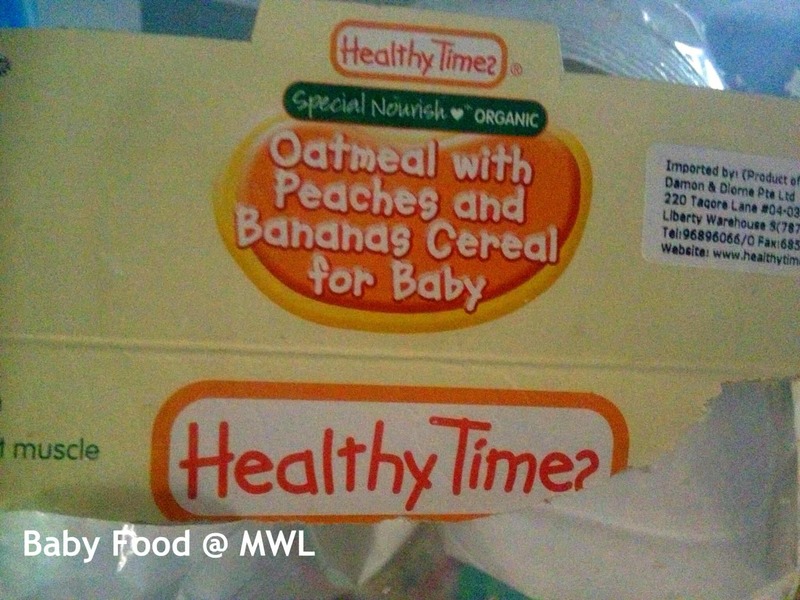 I chose the Heathy times brand. Firstly, it is easier to get in many major supermarkets. 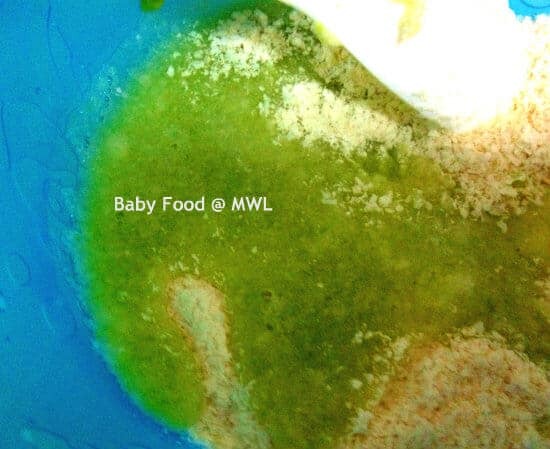 Secondly, again, its packaging looks convincing as an organic baby food (chuckles). I might be choosing Organix brand though, if it was there for comparison at the time I bought the Heathy Times’. I had this impression that Organix brand is more popular in Singapore, is that true? 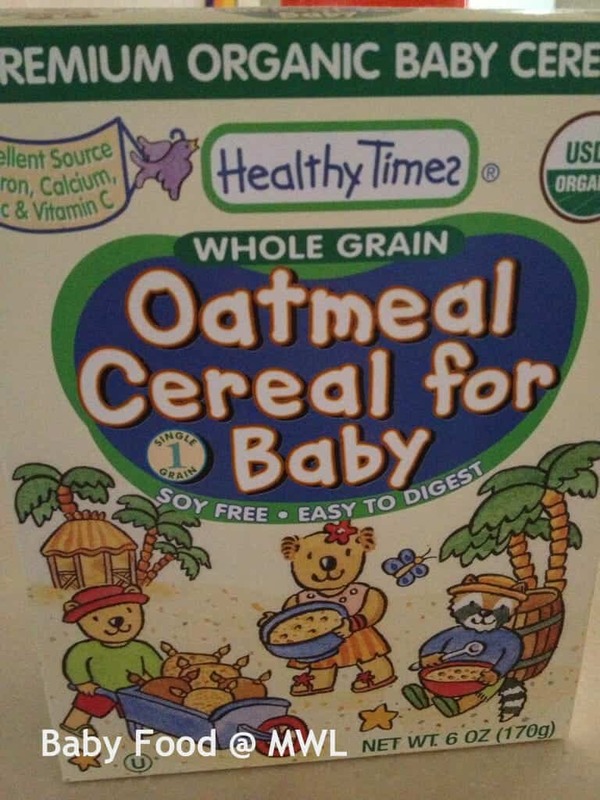 Anyway, have chosen and already started baby with Healthy Times then, I decided to stick with Healthy Times, for the rest of the single grain, e.g. Barley. 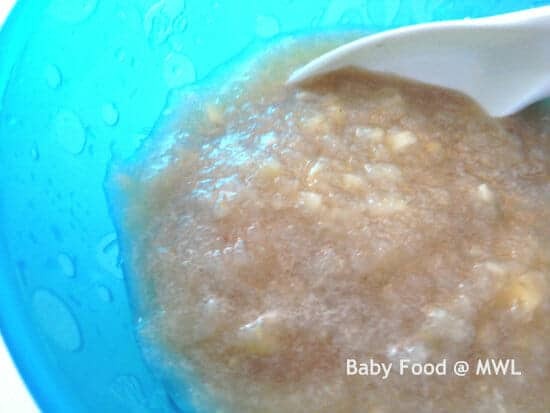 Always start baby with single grain in Stage 1 feeding, before feeding the multi-grain in Stage 2 weaning. Healthy Times will tell you which is for Stage 1 or 2 by indicating it on the packaging. 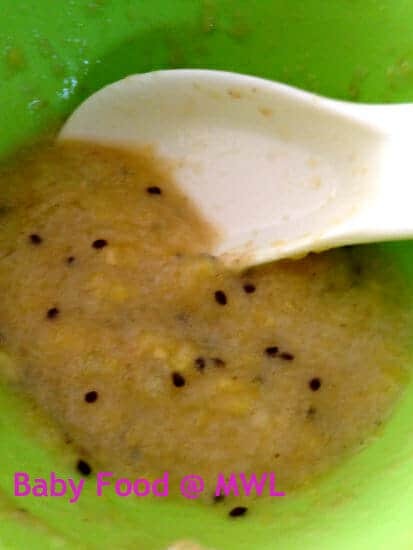 Rice cereal, regardless white, brown, or barley, it can be eating plainly by its own, or mix with mashed fruits and/ or vegetables purée. 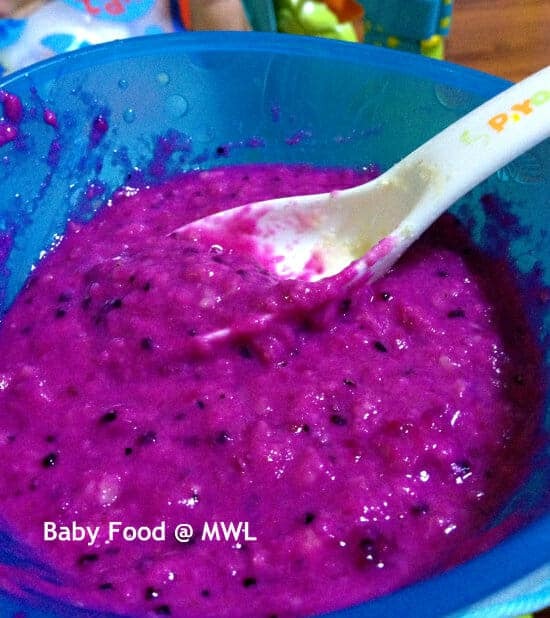 The fruits I have used in my baby’s meals are good to have from 4 -6 months onward, but varied in its consistency. 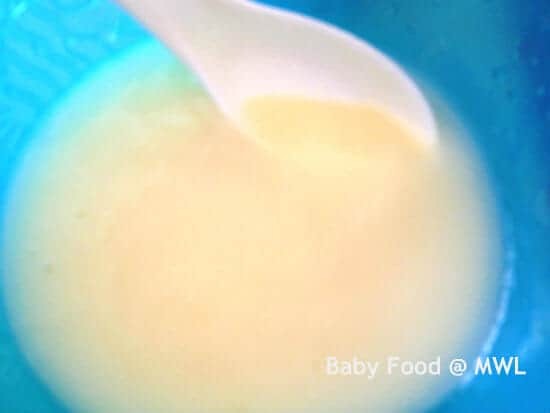 The texture of the cereal should be gradually thicken and fruit(s) to be less mashed/ blended in time (depending on your baby’s progress in chewing and swallowing). 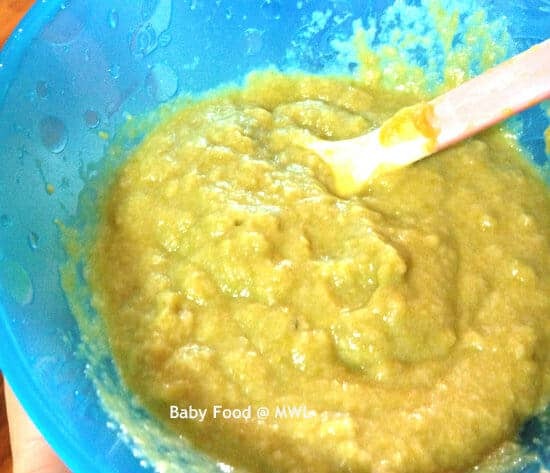 Also make pea puree mixing with rice cereal on occasions. 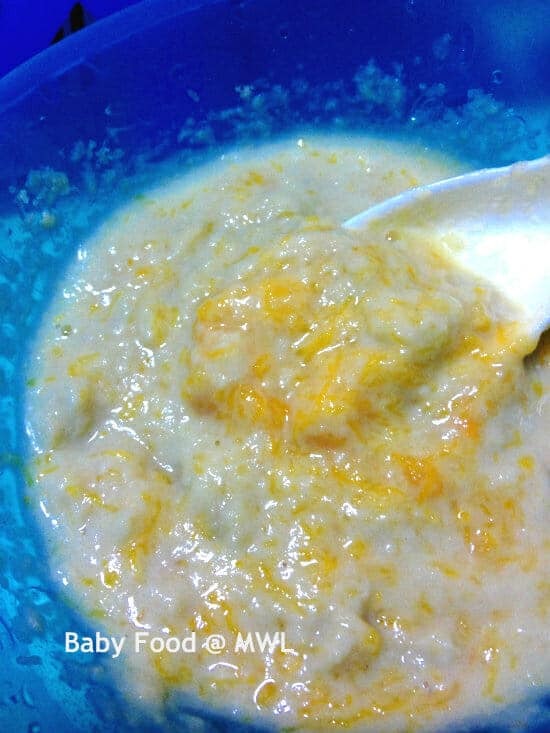 There were more fruits like steamed apple, pear and peaches (which he used to eat on its own) added to his rice cereal later on. It was from supermarkets. Try NTUC Xtra or Finest. I think AMK hub or Thomson Plaza have it. 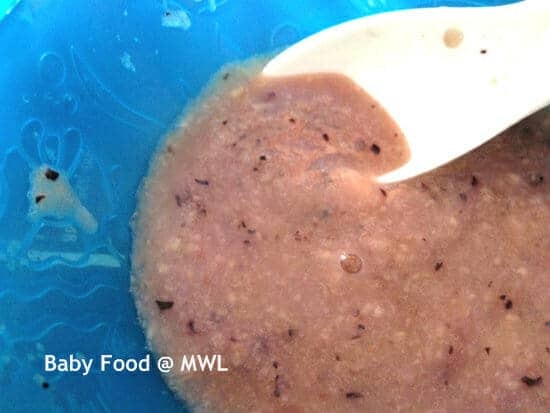 Does healthy times brown rice cereal cause any constipation? What about Bellamy rice cereal? 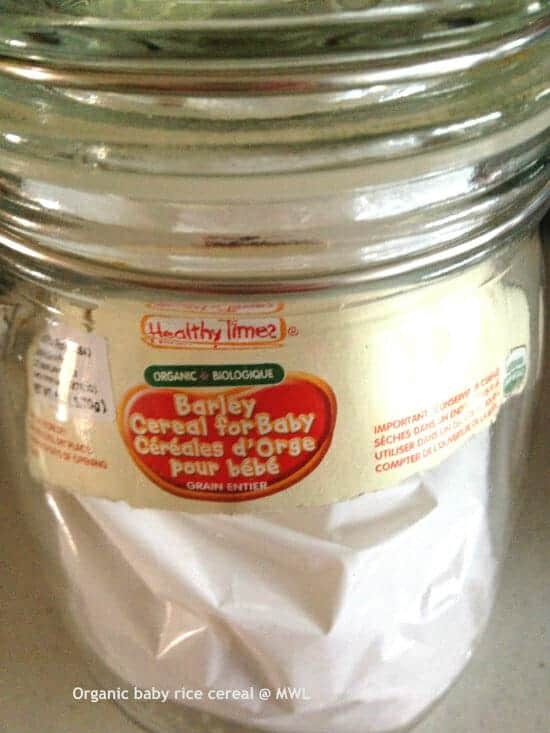 I gave both Healthy Times and Bellamy brands to my child before, and none causing constipation to him. 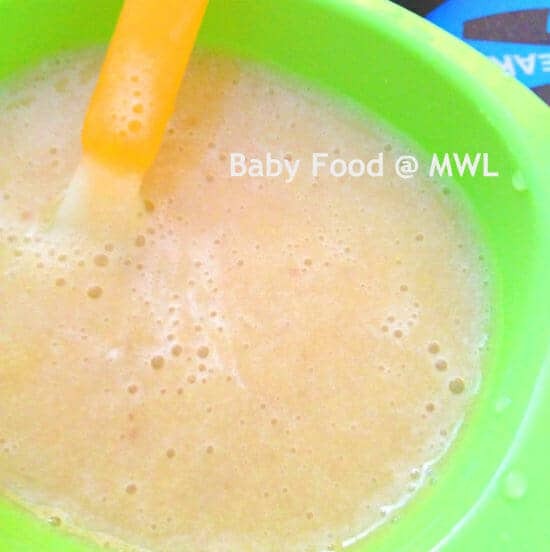 Sometimes, it might be individual body, but for sure give more fruits and water during the day would help your baby in relieving constipation.